Freshman shot put and discus thrower Maura Kimmel has blazed her way into Division I athletics with an absolutely dazzling debut to her career. In just her third meet of the indoor season, Kimmel knocked off the school record in the indoor shot put — and she was quite literally just getting started. With some of the world’s best athletes descending on Franklin Field for the Penn Relays, thousands will be in attendance to seem them compete. Although they might not be the main attraction, Penn track and field’s distance runners are hoping their performances will catch fans’ attention too. Spring Fling has a very different meaning for freshman Isis Trotman. 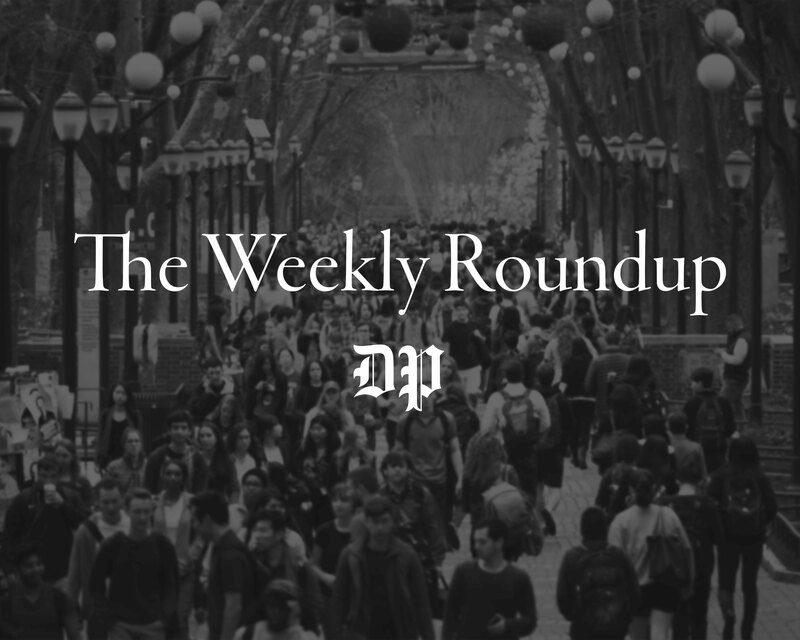 For most Penn students, Fling weekend is a chance to forget about school, go to concerts and party. 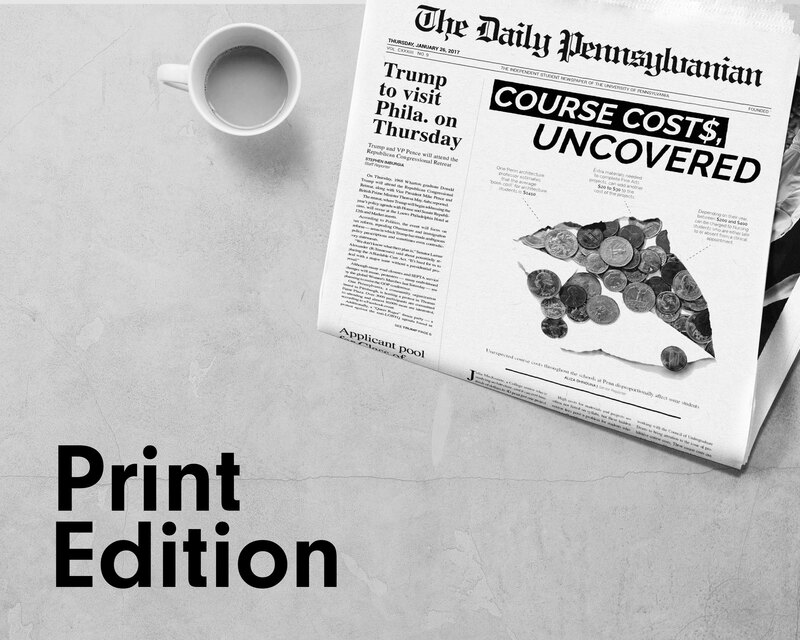 As finals week approaches for students around campus and the stress in the air seems to outnumber the pollen count, tensions are rising in the sports world as well. Spring regular seasons are coming to a close, and only several meets stand in the way of Penn track and field's pursuit of regional and national success. For Wharton 2016 grad, Sam Mattis, the decision to continue his discus training after college wasn’t a hard one. Mattis came up just short of his ultimate goal at the 2016 Olympic Trials, but Mattis knew all along that he wasn’t done with discus. On Saturday, Penn track and field continued a string of impressive and record-setting performances at the Virginia Quad Meet. The women's squad finished first overall, while the men came in second, falling only to the host school. The Quakers continued the trend of building up stronger performances as the season progresses, recording 15 top-10 record marks, including three new school records. In yet another action-packed weekend for Penn Athletics, a slew of rowing, golf and track squads will be testing their talents around the country once again. This weekend, Penn track and field found itself strewn across the country in three different states and two different time zones to compete in three separate meets: the Stanford Invitational, the Danny Curran Invitational, and the Pepsi Florida Relays. Despite being forced to compete without their teammates, the Quakers made the most of their time apart, registering a number of personal bests and shattering four program records. Penn track and field is going places this weekend. You’ll be able to find Quakers across the country: distance runners will be at the Stanford Invitational out west, sprinters, jumpers and throwers will be at the Florida Relays down south, and developing athletes will be back east here, at the Danny Curran Invitational at Chester, Pennsylvania. When one envisions a two-sport athlete, images of superhuman athleticism coupled with instant collegiate stardom may come to mind. But some two-sport competitors start like most other college athletes — being recruited for one sport. With the Red and Blue eager to start the spring on the right foot, here are three key questions to look out for when the Quakers take the track at Franklin Field this weekend. For Penn track and field, 2016 was a year brimming with accolades and fraught with never-before-seen accomplishments — but there was still even more left on the table. Despite the storm, Penn track and field is preparing to co-host the Philadelphia College Classic on Friday at Franklin Field. After exceeding expectations during the indoor season, Penn’s throwers and jumpers are gearing up for a big outdoor season. Riding tremendous waves of momentum from the indoor season, Penn track and field's high-flying sprinters have their sights set on Ivy League glory — and beyond — this outdoor season. This Friday’s Philadelphia College Classic marks the kickoff of the outdoor season, and for many freshmen the first opportunity to compete at Franklin Field wearing the Red and Blue. Penn track and field teams boasted record-breaking times and history-making performances this weekend at the Ivy League Indoor Heptagonal Championships in New York City. On the women’s side, the Red and Blue earned a total of 13 podium performances to finish second overall. 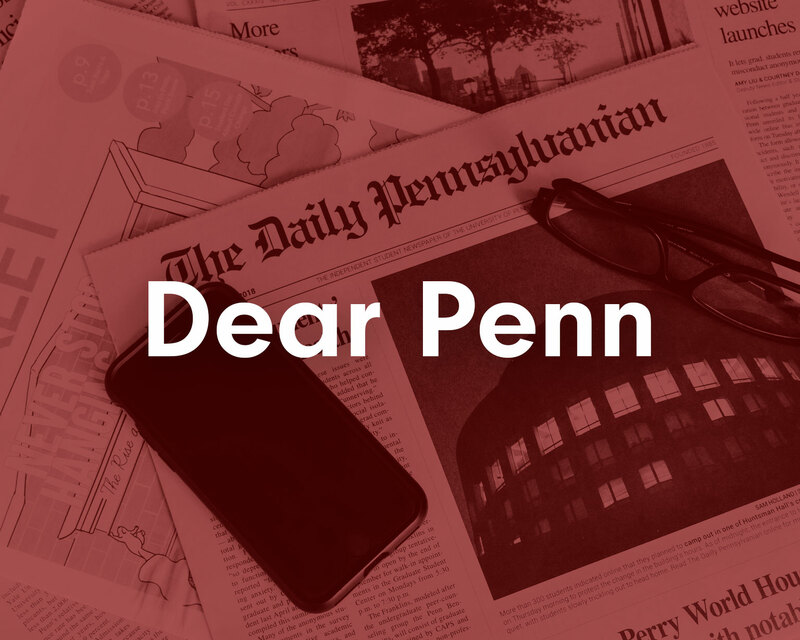 The Penn men weren’t able to find the remarkable success that their female counterparts had, but some epic individual performances exemplified their drive to rank themselves among the very best.